A whole world to change . . .
“Islam has influenced the core of my being, the way I live,” Muwakil says. “It has taught me to be respectful to others, to be truthful, and to give to the less fortunate.” This doesn’t prevent him from having questions, though. He challenges the Muslim belief that music is haram (forbidden). After all, he plays the guitar, flute, harmonica, and African djembe drums, and music reaches the audience that he most wants to reach: the youth. He’s often invited to run workshops and give talks in secondary schools. He even gave an inspiring and earnest talk to University of the West Indies students about why he switched from chemical engineering to theatre and literature. An historian for his twenty-first-century generation — he turns twenty-nine this year — Muwakil organised and performed at a fundraiser for the Memory Project, which will document the contribution of Black Muslims in Trinidad and Tobago, including their role in the 1990 coup attempt. 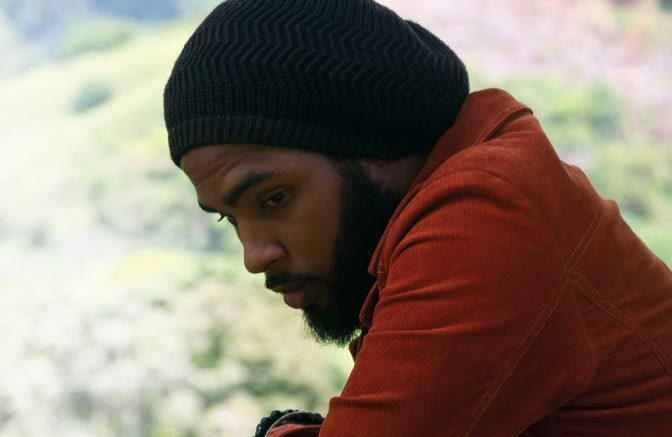 As a UWI undergraduate, not content with battling the university authorities to recognise his performances in four major theatre productions as credits towards his degree (he won a national acting award for his role in Bitter Cassava in 2008), Muwakil started UWI Speak, an open-mic series that brought the spark of live student performances back to the campus. 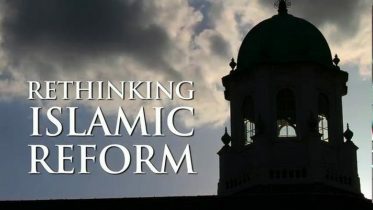 Be the first to comment on "MUHAMMAD MUWAKIL: A WORLD TO CHANGE"